The 34 unit "Superior House" project in River North will be breaking ground very shortly per Chicago Curbed. Site prep is in full swing at the 366 W. Superior Street location. The developer is Ascend Real Estate Group and they are also behind the nearby Niche 905 Apartments. The building will have a glassy facade, balconies with wood soffits and a flying buttress-inspired crown designed by FitzGerald Associates Architects. Apartment buildings can be built quickly on speculation but condo developments are dependent on reaching a predetermined level of pre-sales prior to breaking ground. "We have 11 units under contract and are waiting to see how demolition and site prep progresses before announcing our construction schedule. The development team is targeting a spring 2020 delivery date." 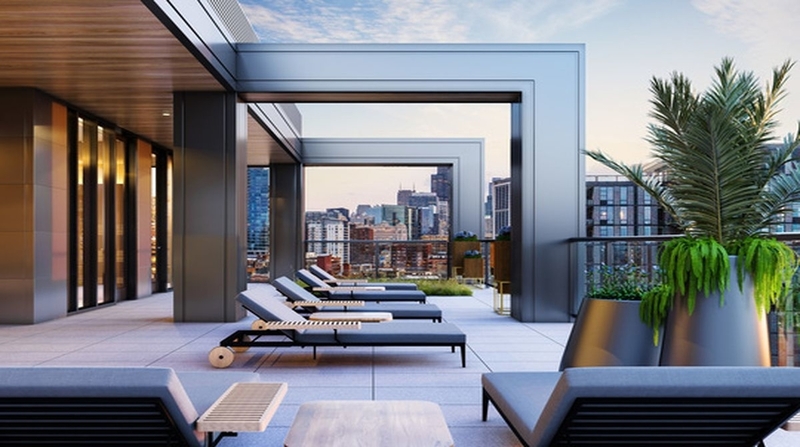 Superior House will join an expaning number of River North condo projects including the almost completed developments at 360 W. Erie and 56 W. Huron. Other projects like The Bentham and 61 W. Erie have completed demolition but are still waiting to break ground. 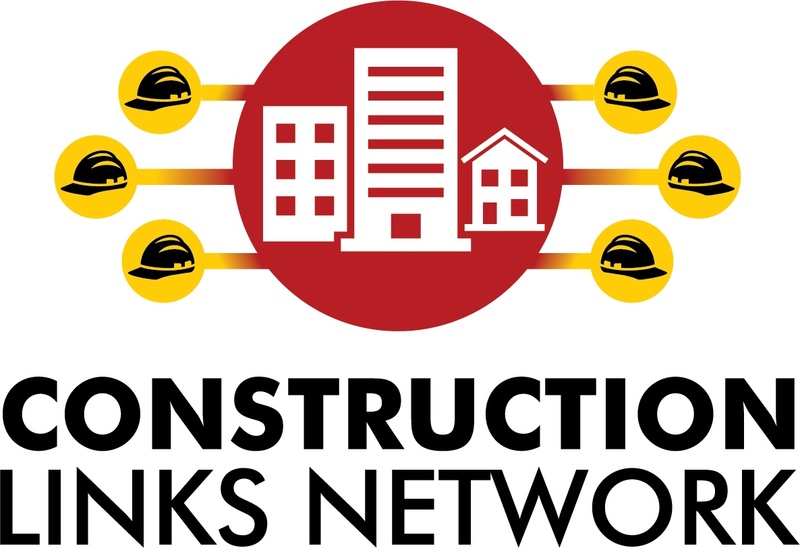 Looking for details on all local construction projects in Chicago? According to Buzz Buzz Home, the available units range in price from $995,000 to $3,350,000 and sizes range from 1,770 to 3,490 square feet. Per Luxe Daily, corner units are highly desirable in condominiums and that is why FitzGerald Associates Architects planned no more than four residences per floor in this 12 story luxury building. According to @Properties, the River North area is where you will find the finest steakhouses and just about every type of cuisine. The neighborhood is packed with shopping, entertainment and nightlife. Chicago's biggest office building, the Merchandise Mart, anchors the southern edge of the neighborhood along the revitalized Chicago River and the new pedestrian Riverwalk that includes restaurants and park seating along with kayak and boat rentals. Residents have convenient access to several bus lines as well as the CTA Red and Brown lines.